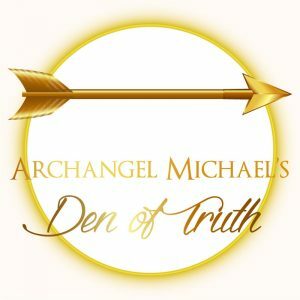 This powerfully unprecedented meditation from Archangel Michael cleanses the mind, and brings BALANCE to your WHOLE being - emotional, physical, and mental. In it, Michael unveils powerful truths about the birth of peace, planting deep seeds for humanity about how to attain it. In this audio channel, the listener is brought back to the "beginning" to reset, observe from another angle, and begin to create from your truth, rather than others'. Setting us up for what could be a series of channels, Michael lays an incredible foundation that mixes just enough mystery with masterful amounts of love and truth. Ready, set, receive!